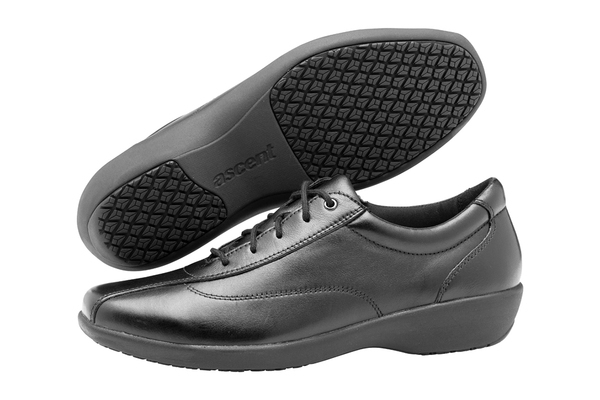 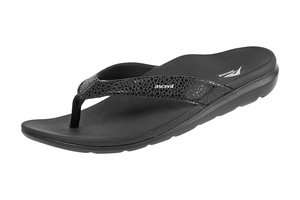 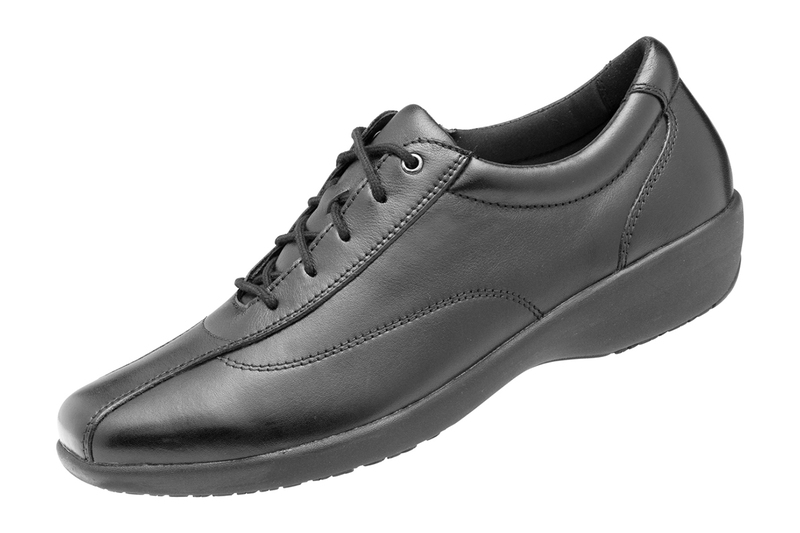 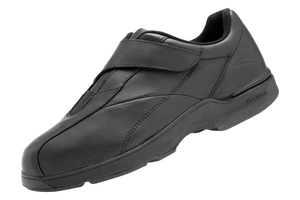 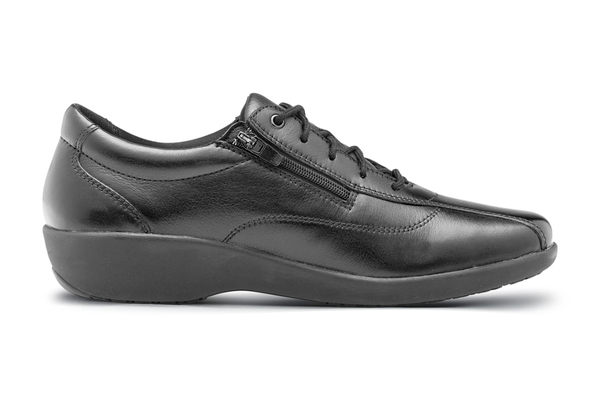 Struggling to find a WIDE work shoe that supports your foot throughout the day? 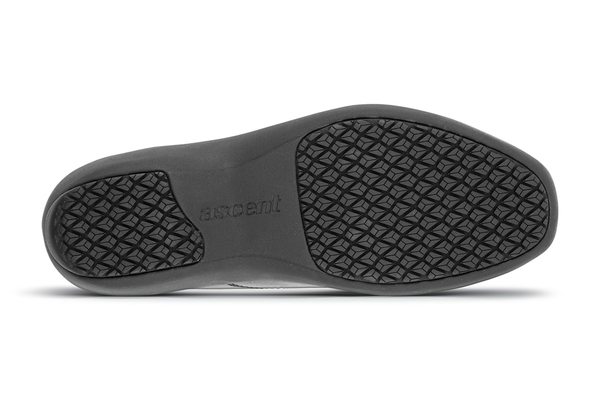 Cushioning and supporting your foot from the heel, through the arch and under the forefoot, Contour actively prevents fatigue. 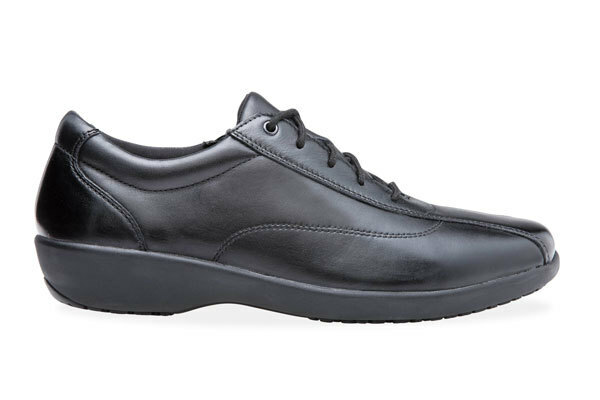 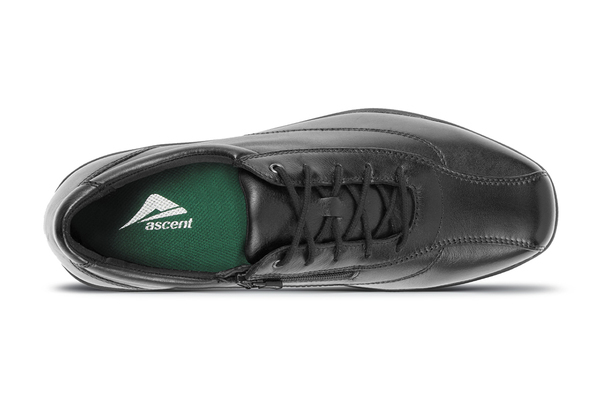 With slip resistance that’s second to none, a streamlined look, side zip for easy on off as well as a dual insole system to allow for extra width, the Contour will conform to any work situation.